It doesn’t seem very long ago when the duffle bag was one of the most niche products in the cricket equipment market. A few years ago you’d do well to fit your pads in one, let alone a full set of kit. Bats would be sticking out awkwardly – exposed to the elements – helmets and shoes would usually need to be carried in separate bags – the duffle was more of a training option only. Everyone preferred wheelie bags. They were so much larger. Duffles were maybe OK if you were going to nets, but how can you take a bag to a game when it isn’t large enough to carry even half the items you require? What about a cricket tour? No chance – you could barely fit an extra pair of socks in there let alone a change of clothes and toiletries! Yet, nowadays, over 70% of the bags we sell are duffle bags – how can that be? The cricket brands and their manufacturers have realised that duffle bags can be made larger. There was some initial resistance to this – I think mainly because they worried that a large duffle bag would become very heavy when full, and unlike wheelie bags, as they cannot be wheeled along the ground and instead have to be carried by the user, they would put too much strain on their back and shoulders and in this health and safety mad age, nobody really wants to injure their customers, do they?! To solve this problem, they created straps and backing with thick foam padding, and large duffle bags are more like mountaineering bags now, and actually feel very comfortable as a result. But what is wrong with wheelie bags? There are still a lot of them on the market, so they must still have a place, surely? 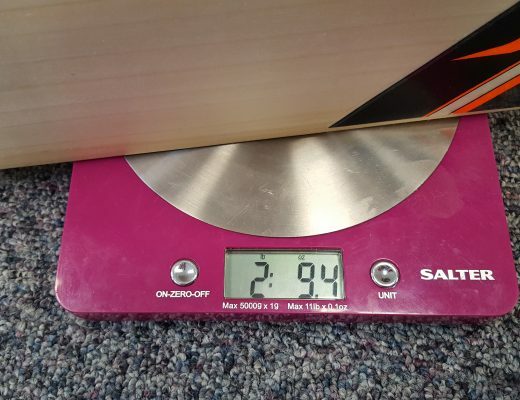 Why would so many cricketers want to convert to a duffle, even if they are becoming larger and larger (and more padded)? Well, I am a case study here, so I can speak from experience! I had some terrible luck with wheelie bags – I actually went through five in two seasons! None seemed to last. Either the zips went or a wheel collided with a sharp stone and disintegrated or the materials simply fell apart. The act of wheeling a bag over any kind of terrain would seemingly put incredible strain on the bag, and as I don’t have a car, I am reliant on walking to train and tube stations and wear and tear just became too much. Then, when I finally did make it onto the train or bus, it would be highly irritating to be in the way of the young mother with a buggy and have to move for her. Believe it or not, I am not against mothers or babies in any way, and would normally gladly offer them my space, but the trouble is I could barely move at all thanks to the awkwardness of a large clunky bag (that I can’t really carry on my shoulders) in a sardine tin of a bus/tube! Even after all this ignominy was endured, I make it to the tube station and then have to lug the big unwieldy bag up escalators and stairs, again without the ability to carry it on my shoulders. It was an absolute nightmare! I felt I had to go the duffle bag route and settled on the Millichamp & Hall CK22 as it was one of the first large duffle bags that really impressed me. It has served me well and I am glad I made the switch! As our showroom is based in central London, a lot of our customers have the same problems as me, so they are relieved when they find out that the duffle bags we stock can now fit all their gear easily and still be comfortable to carry. The market seems to have taken notice and never before have I seen more duffle bags on our price lists for a new season. 2016 truly will be THE year of the duffle bag. They are taking over. 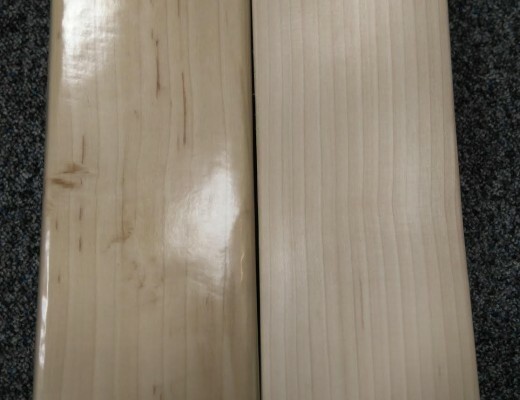 Gray-Nicolls and Kookaburra, in particular, have gone ballistic on them, each with four or five duffle bag options in their respective ranges. Four years ago (when I started in the industry) they only had one or two duffle bag offerings each. Not only are duffle bags increasing in size, but they are becoming more organised too – no longer do you just throw everything into one main compartment – they now also have side pockets, helmet and shoe compartments, interior bat sections, valuables pockets – even water bottle and mobile phone holders. So, duffle bags can now appeal to OCD cricketers as well! 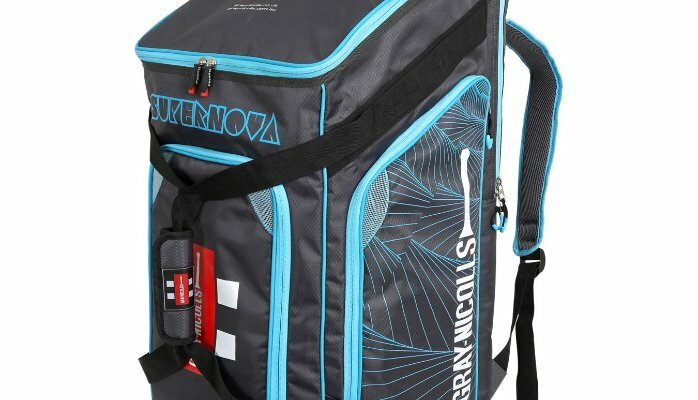 In addition, wicket keepers and cricket equipment hoarders and badgers – who previously had relied on the largest wheelie bags exclusively – can now get away with a duffle bag. 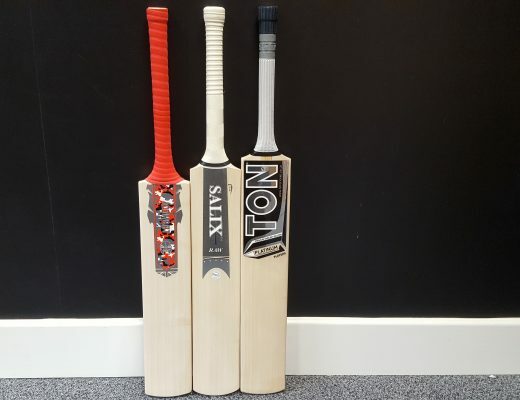 The top of the range ones for 2016, such as the Gray-Nicolls Supernova (pictured above) and Kookaburra KD5000, even stand up, so you won’t even annoy your teammates by taking up all the space in the changing room either! In my opinion, they have everything a wheelie bag has except the wheels and cost a bit less too. The cost is an interesting one because duffle bags have, of course, increased in price in the past couple of years. 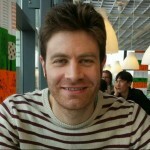 Supply and demand tends to do that, along with greater manufacturing costs for the sheer extra size and functionality. Four years ago, £30 would be the maximum price for a duffle bag, now they are upwards of £60 in the top models, which does seem a lot of money and a sharp increase, but large duffle bags are still a lot less than the equivalent large wheelie bags (that are now around the £100 mark), so I believe value for money is still there. I took my duffle bag on a tour to Prague this year (yes, they do actually play some cricket there!) It comfortably fitted everything I needed for the week long trip, but it was a little heavy – and sometimes painful – to carry. Although I love my duffle bag and it has easily been the most durable cricket bag I’ve ever owned (I’ve had it for nearly two years now!) I realised that it may not be the best solution for a cricket tour. This would be my one criticism of large duffle bags, but maybe it’s just because I am not going to the gym regularly enough! However, I think it is far superior for nets and matches, when I don’t need to carry quite so much. As I only go on cricket tours once every two years, I would struggle to justify spending nearly £100 on a large wheelie bag purely for that purpose, so despite the mild back and shoulder pain I suffered in the Czech Republic, I will gladly stick with my duffle bag. It is still in excellent condition nearly two years on, so hopefully has a few years left in it – not bad for £40! I would highly recommend anyone in the same position, especially those who use public transport regularly or just don’t like their wheelie bag, to consider the same course of action and become part of the duffle bag revolution!